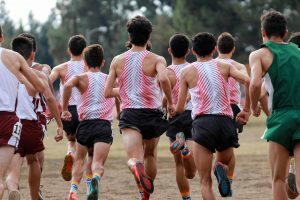 The Dragons cross country team began their journey on the road back to the state meet at CIF Prelims on Nov. 10 in Riverside. The course in Riverside was different than what the Dragons were used to, as it was flat and almost all dirt. The most prominently difficult section of the trail is a loop right before the two-mile mark, because “there’s not a lot of people out there and it’s a long loop without a lot of terrain changes so it’s difficult to stay locked into the pace,” Gretchen Scherrei ‘20 said. 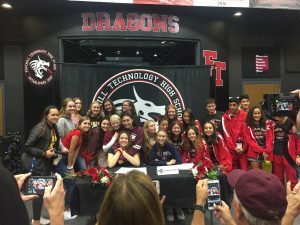 Teammates Scherrei and Sean Siddens ‘20 thrive on the fact that “the atmosphere was nothing like the local meets we usually have,” Siddens said. 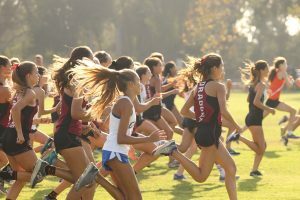 There were more than just a few local teams, and some of the fastest people in the nation are competing on the same course. The boys’ team had a strong overall finish at fourth place out of 19 teams, as well as a few personal bests. 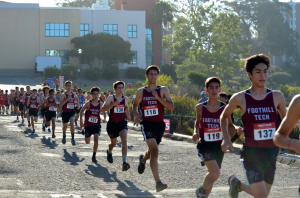 Oliver Pick ‘21 led the pack in 6th place (15:35.3), followed by Daniel Montes ‘19 in 18th place and Joshua Villasenor ‘21 in 19th place. The Dragons also gave an impressive performance on the girls’ side, finishing third overall. Brooke Secreto ‘21 finished in 8th place and pushed a very quick pace, coming in at 18:43.9. Hannah Dearman-So ‘21 and Hana Vrablik ‘19 also maintained high rankings throughout the race, finishing in 21st and 23rd. 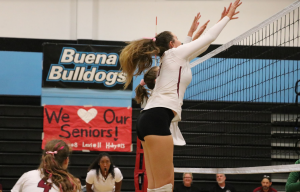 Assistant coach Jason Dinkler stated that although ”we’d love to bring home a couple plaques and become CIF champions,” nothing is predetermined and these athletes will have to earn their titles. And execute they did. The Dragons returned to Riverside the following weekend on Nov. 17 to compete in CIF Finals. 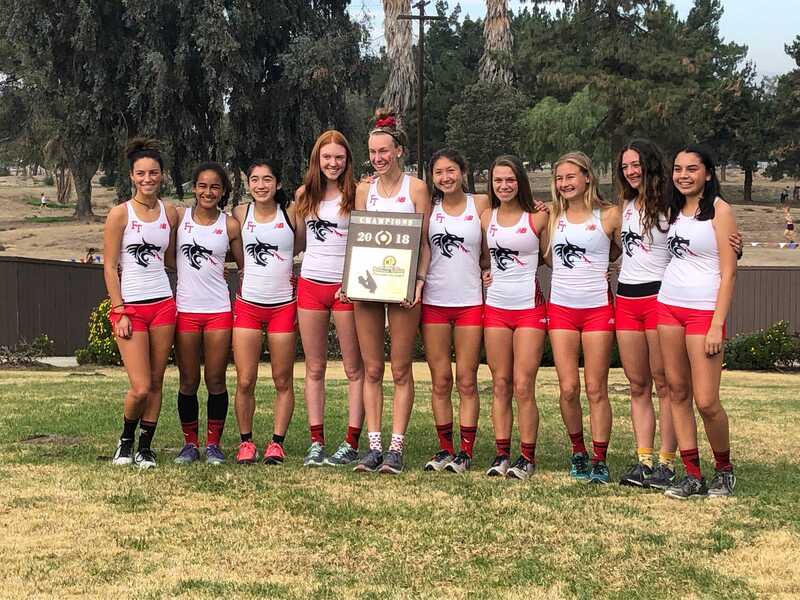 The girls’ team defended their title as CIF champions. They took first place out of 24 teams, with Lauren Kearney ‘19 taking the lead and finishing third place overall at 17:26.5. 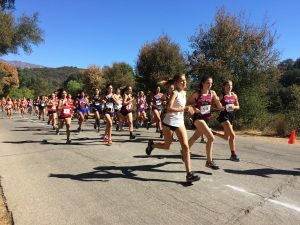 Blythe Blakeman ‘19 followed close behind in ninth place, along with Hannah Dearman-So ’21 in 12th place, Brooke Secreto ‘21 in 15th place and Hana Vrablik ‘19 in 32nd place. The Dragons finished strong for the boys’ team as well, earning 3rd place out of 24 teams. Brothers Henry Pick ‘19 and Oliver Pick ‘21 maintained their spots as the top FTHS runners, finishing in 3rd place (15:12.2) and 19th place (15:40.8), respectively. Joshua Villasenor ‘21 (36th place), Zen Li ‘21 (57th place) and Finn Blacker (68th place) rounded off the Dragons’ top five. 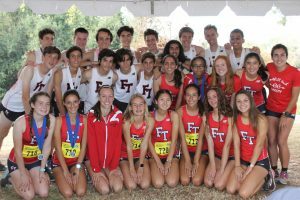 Both the girls’ and boys’ team will advance to the state meet on Nov. 24th. 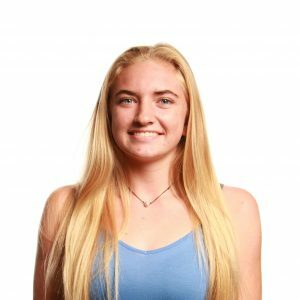 Correction: This article was updated on Nov. 21 at 3:16 p.m. to include Hannah Dearman-So’s placing in 12th.